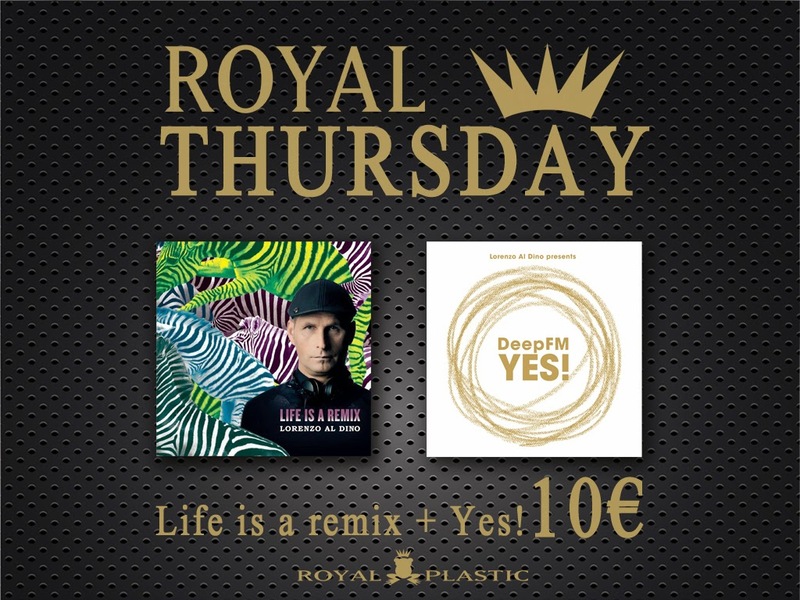 "Black Friday", "Ciber Monday"... And why not "Royal Thursday"
Because we are different, here our special offer. Only during the day and today, take 2 CDS for the price of one. LIFE IS A REMIX, with classics like "Lullaby" or "Wicked Game"; and "YES! ", the latest album by Deep FM, pure deep house and beach Flear. And how much is that? 10 € plus shipping costs.